Warm up to EMC. 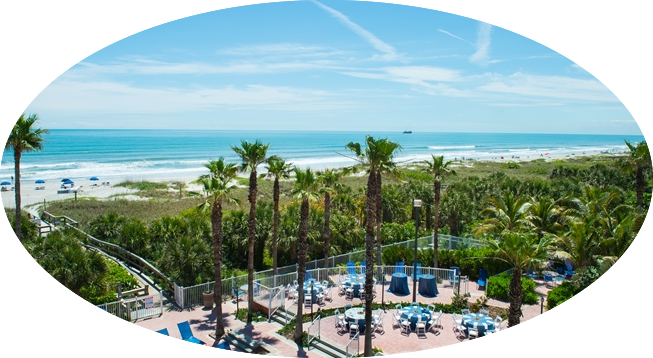 On May 16-18, 2017, in partnership with IN Compliance magazine I will be presenting a three-day public Electromagnetic Compatibility Engineering Seminar in Cocoa Beach, Florida (Orlando/Melbourne area), including one-day (5/17/17) of concurrent EMC Exhibits. Includes, by popular request, a session on Pre-Compliance EMC Measurements. This three-day intensive EMC seminar and exhibit covers the practical aspects of noise and interference control in electronic systems, and provides a working knowledge of EMC principles. Emphasis is on the cost-effective design of analog and digital systems. Commercial, industrial, medical, military, and aerospace aspects of EMC are emphasized. The amount and complexity of mathematics is kept to a minimum, and concepts are illustrated with examples of actual case histories. Participants will obtain the knowledge necessary to design electronic equipment that is compatible with the electromagnetic environment, and is in compliance with national and international EMC regulations. This seminar is directed towards electrical engineers, however, mechanical engineers, reliability and regulatory compliance engineers, technical managers, EMC test personnel, technicians, and others who need a working knowledge of electromagnetic compatibility principles will also benefit from attending. In addition to the class notes, participants will receive a copy of both my latest 872 page award-winning* book, Electromagnetic Compatibility Engineering, published by John Wiley in 2009, and the Electromagnetic Compatibility EMC Pocket Guide by Ken Wyatt and Randy Jost, published by Scitech in 2013. * Association of American Publishers “2009 PROSE Award” in the field of Engineering & Technology. On Wednesday, May 17, 2017, we will welcome a small group of EMC companies who will exhibit their products and services. During breakfast, morning and afternoon breaks, and an extended lunch, course attendees will have time to visit exhibitors’ displays and connect with some of the industry’s top suppliers, including test laboratories, test equipment companies, and EMC component manufacturers. After Wednesday’s technical session, we will all get together at a reception sponsored by the exhibitors for some food, drink, and good EMC comradery. Registration is limited – so sign up early to guarantee your place. Sign up by April 7, 2017 and take advantage of a $200 early registration discount. Don’t miss this opportunity, click here for more information.